What have been the consequences of recent regulatory initiatives on international financial centres in small countries? This study of three small Commonwealth countries – Barbados, Mauritius and Vanuatu – suggests that the costs of implementing these new standards have exceeded any identifiable benefits for the countries concerned. Moreover the main factor explaining the adoption of the new standards, in all three countries, is the fear of the consequences of being blacklisted by international organisations in the event of non-compliance, rather than any identified benefit in terms of increased competitiveness. 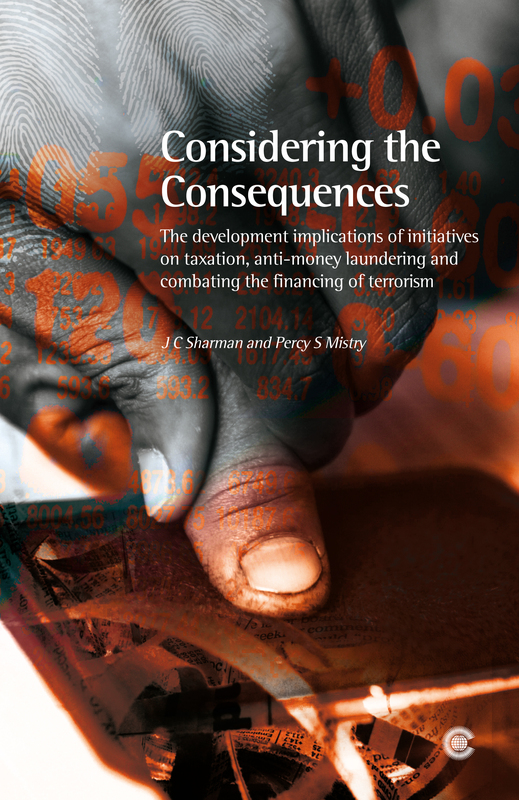 The authors consider how policy on anti-money laundering should be developed in the future, taking into account the particular concerns of small developing countries. The book will be of interest to all those engaged in setting international standards for financial regulation, and those regulating the finance industry in both large and small countries.